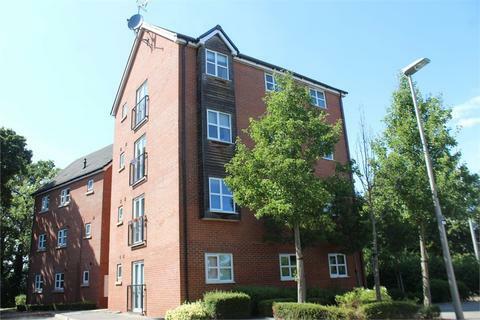 Prestige are delighted to offer this modern Coach House style first floor apartment to let. 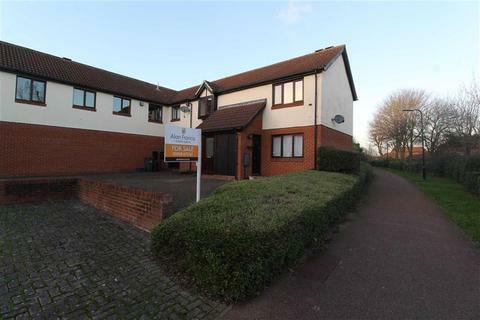 Set within the modern development in Old Wolverton this home offers a very fresh feel. The location is ideal for those who want to be within easy walking distance of a whole range of local amenities and main line Railway Station, yet just across the road from the Ouzel Valley parkland with acres of riverside walks. The accommodation is generous and with no communal entranceways to navigate this maisonette property has its own front door from the road, and also benefits from a large lockable outside cupboard ideal for storage of bikes or other small items. Inside on the first floor the landing has its own airing / storage cupboard and all other rooms. The living room has a Juliet style balcony and is open plan to kitchen with space for small table and is fitted to an excellent standard with a range of integrated appliances including oven and hob, fridge freezer and washer / dryer. The main bedroom is a good double and benefits from a dressing area with 2 double fitted wardrobes plus full en-suite shower room. The second bedroom is also a double and has use of the separate family bathroom. The property is finished to an excellent standard throughout and is neutrally decorated in magnolia with neutral carpets and flooring. Other benefits include a full gas central heating system, full double glazing and light fittings and curtains & blinds included throughout. 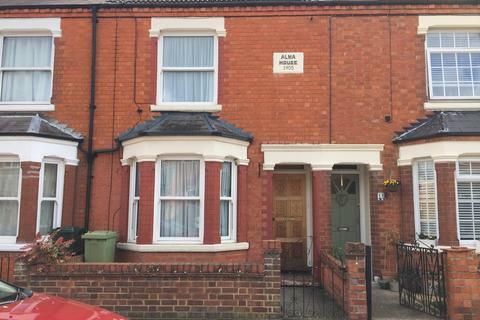 Offered to let on an unfurnished basis and ready to occupy from 5th April. Established in 2009 <B>Prestige Estates</B> have established themselves as one of the premier Letting Agents in Milton Keynes. Currently we are the only Letting Agent operating in Milton Keynes with both Trading Standards approval and Association of Letting Agents (ARLA) membership. Providing peace of mind when renting your next home. We also have SAFE Agent membership protecting Landlords and Tenants money and guaranteeing we hold the correct insurances, have defined accounting standards and procedures and are members of the Property Ombudsman scheme. Tenants deposit money is secured via the Deposit Protection Service. A custodial scheme secured with Government approved banks. Guaranteeing the safety of the deposit. Property reference 140880_2. The information displayed about this property comprises a property advertisement. OnTheMarket.com makes no warranty as to the accuracy or completeness of the advertisement or any linked or associated information, and OnTheMarket.com has no control over the content. This property advertisement does not constitute property particulars. The information is provided and maintained by Prestige Estates MK - Milton Keynes. Please contact the selling agent directly to obtain any information which may be available under the terms of The Energy Performance of Buildings (Certificates and Inspections) (England and Wales) Regulations 2007 or the Home Report if in relation to a residential property in Scotland. IDEAL FOR SHARERS, TWO DOUBLE BEDROOM apartment with SECURE PARKING and access to COMMUNAL GARDENS. 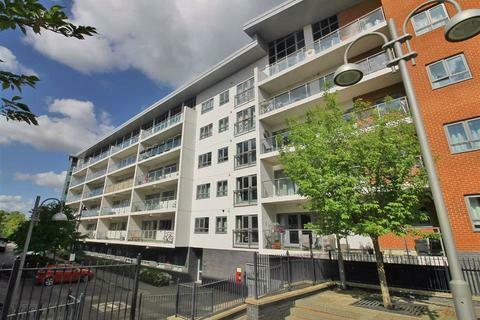 Thomas Connolly Estate Agents are delighted to offer for rent this TOP FLOOR TWO BEDROOM FURNISHED APARTMENT located in Old Wolverton, situated in the North of Milton Keynes offering close proximity to the train station, canal and all local amenities.